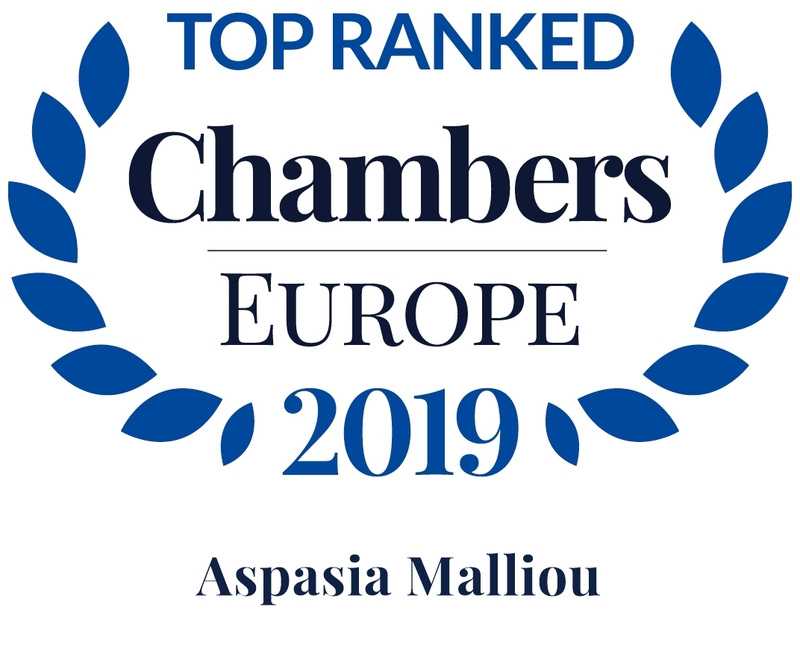 Aspasia has over twenty five years of specialization in advising on Tax law and representing clients before the Administrative Courts and the Council of State. She has vast experience in advising on income, inheritance, donation and capital gains tax imposed on individuals and companies, the tax arising from a broad range of transactions and indirect taxation. Her studies in economics have afforded her a business-minded approach to the practice of law. Aspasia has taken part in committees set up to examine tax legislation in the context of public consultations at the Ministry of the Economy and working groups at the Hellenic Federation of Enterprises for the improvement of taxation system. She is Secretary of the Greek Association of Tax Law and Fiscal Studies, in which capacity she has organized and participated in numerous seminars, lectures, conferences and working groups on the interpretation of tax legislation in Greece and abroad. Aspasia has taught courses on tax law at ALBA Graduate Business School and seminars at the Athens Law Society and the Ministry of Finance on developments in the tax code. She has been widely published in newspapers and periodicals and conducts research for tax law publications. Since 2011, Aspasia has acted as editor of the Tax Law Bulletin, a leading Greek publication she has contributed to as a director for the last twenty five years. 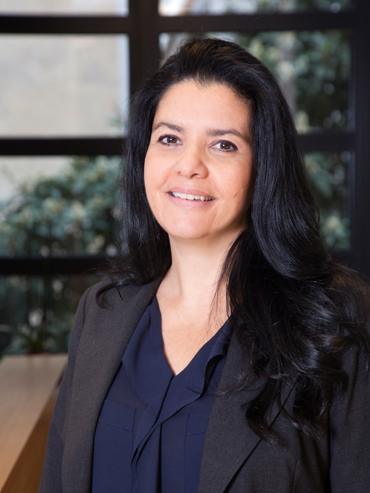 Aspasia Malliou and team successfully represented an insurance company before the Greek Supreme Administrative Court in overturning a judgement by the Athens Administrative Court of Appeal for €5m. Aspasia Malliou and team successfully represented two individuals before the Greek Tax Authorities achieving the reduction of the primary assessment act of a tax audit to be reduced from €30m to €1.3m in the first case and from €5.6m to €0.5m in the second case. Aspasia Malliou and team successfully represented three individuals before the Greek Tax Authorities achieving the reduction of the primary assessment act of the tax audit from €2.8m to €0.6m in the first case, from €0.5m to €0.1m in the second case and €0.1m to €0.06m in the third case. Malliou is well-versed in advising companies and private individuals on tax matters relating to business planning and structures.